In a time when virtually everything we own is mass produced, it’s nice to know that we can still buy handcrafted items – locally made, to boot. 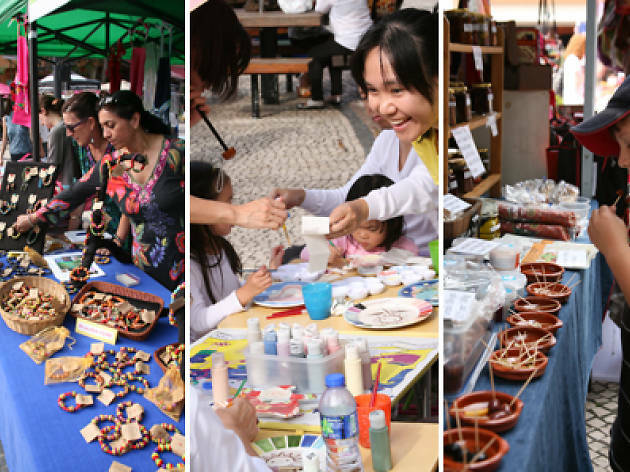 Whether it’s unique jewellery pieces, bespoke crochet dolls, or hand-sewn children’s clothing, this market has it all, giving you a more intimate alternative to Hong Kong’s countless shopping malls. 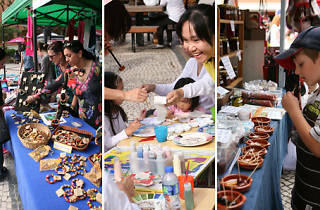 Hop on a ferry from Central and head over to Park's Island Shell Piazza for the latest edition of Handmade Hong Kong. Make it a day trip and enjoy the laid back atmosphere at Ma Wan. There's plenty of community shops and restaurants the beach is only a short walk away.